One of the world’s most luxurious materials is leather. Like wine and cheese, leather gets better as it ages. 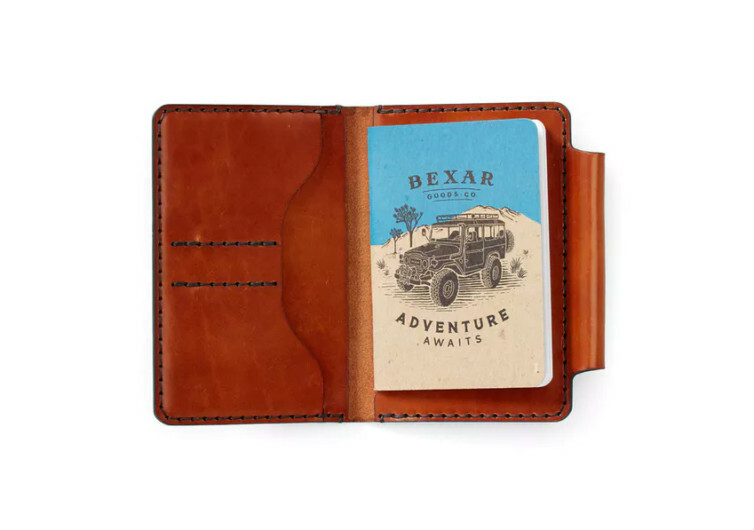 It’s no wonder then that purveyors of adventure always have the Bexar Field Notes Wallet in their pockets every time they head outdoors. 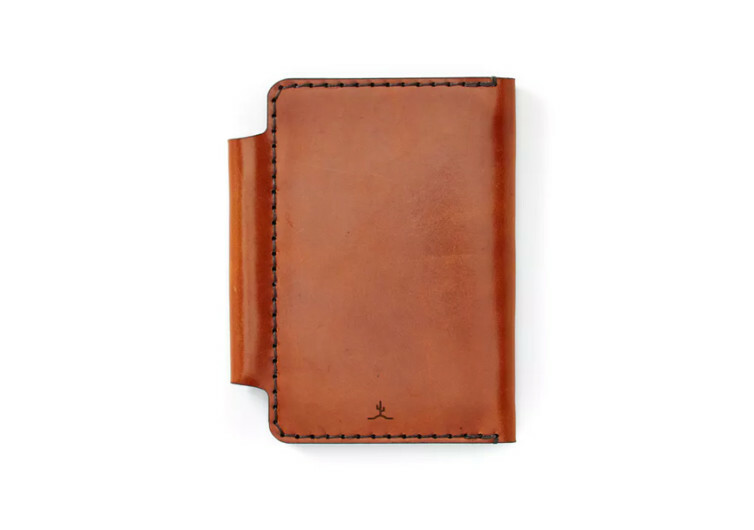 This tickler notebook wallet features premium-quality leather that should appeal to leather-lovers everywhere. 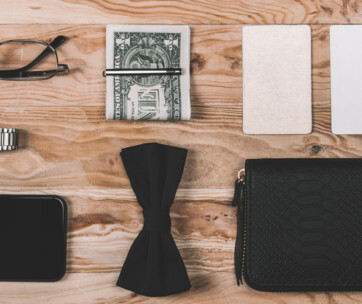 It is easy not to think of the Field Notes Wallet as a wallet in its strictest sense. This is because its main panel features a slot for securing a 3.5-inch by 5.5-inch notebook. However, it does contain a pair of slots inside its 4.5-inch by 6-inch folded form. You can keep some of your cash and a few cards in these slots if you wish. It also comes with a stash pocket that is large enough to accommodate your passport. As such, the Field Notes is a wallet and a very versatile one at that. The Field Notes comes with premium harness leather supplied by Wickett & Craig. This leather is vegetable-tanned to bring out its many fine qualities. Each wallet undergoes meticulous hand-stitching to give it a more personalized feel. 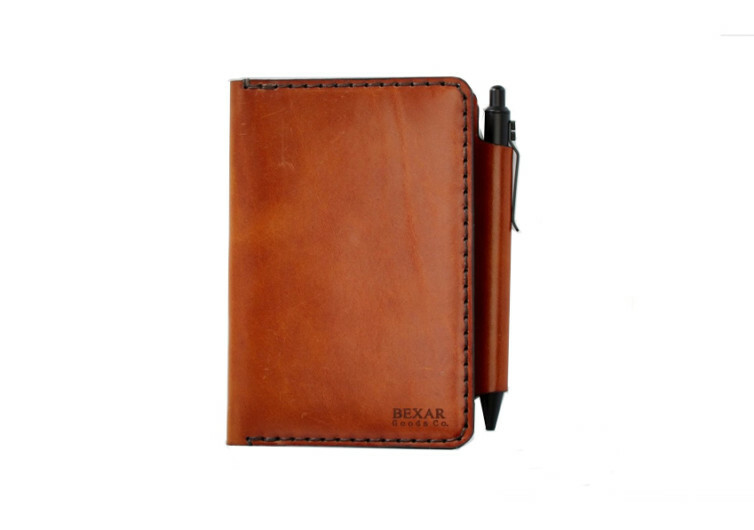 Bexar craftsmen use only poly cord thread in the stitching of the different leather pieces of the Field Notes. This notebook wallet also features a pen slot on the side. Too bad Bexar is not throwing in a free writing instrument with the Field Notes. It does include a notebook to get you started on your writing adventures. As mentioned, the Field Notes wallet can accommodate any size of notebook as long as it doesn’t exceed the ideal notebook dimensions. 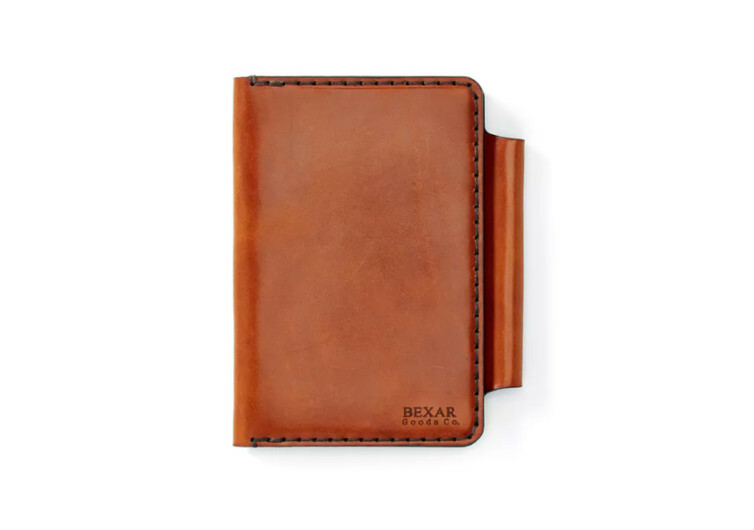 The Bexar Field Notes makes for an excellent gift for those who still find meaning in writing down their thoughts. 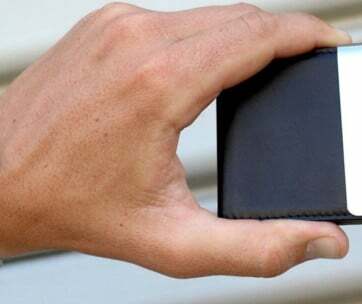 It can also be a worthy travel wallet for safeguarding your documents, cash, and cards.